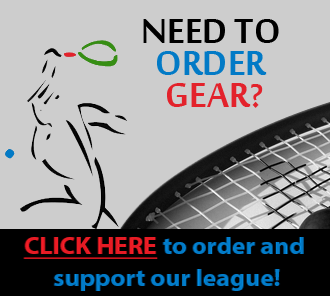 Come play racquetball on the best courts in the heartland of Florida! Gold's Gym in Sebring, FL offers two indoor, air-conditioned, wood floor, panel walled, glass back walled courts. Our skill levels range form beginners to advanced players, so there is room for everyone regardless of skill! Every Monday night we offer Open Chalenge courts from 6-8pm. Just sign up on the list, and you'll be on the court in no time. Every Thursday night is league night. Email Rodney to participate in our next league. When league is not being played, Thursday nights function the same as Monday for open challenge courts. Anyone interested in playing, contact Rodney at Sebring.Golds.Racquetball@gmail.com.